Pinsent Masons is continuing its extensive international expansion of late with a new Australian office and the hire of four infrastructure and energy partners from Norton Rose Fulbright. 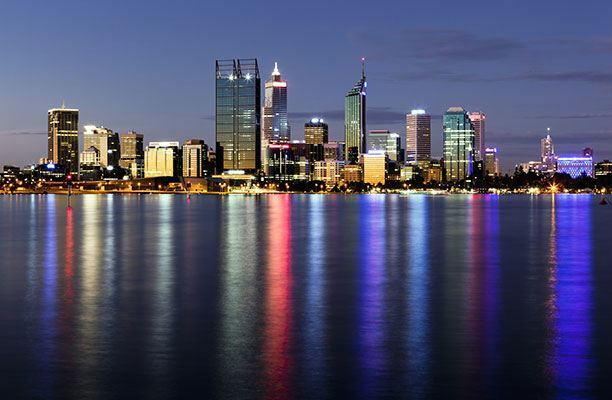 The firm’s new Perth base, to open in the autumn, will be its third Australian office after Sydney and Melbourne and its fifth international launch in the last 18 months. Norton Rose Fulbright’s Australian arm will see the departure of four partners, comprising construction and engineering specialists Rob Buchanan and Matthew Croagh, projects partner Adrienne Parker and arbitration expert Bill Ryan. Norton Rose Fulbright Australia’s managing partner Wayne Spanner connected the partners’move to Pinsents with NRF’s imminent combination with Australian law firm Henry Davis York, announced in June and expected for the second half of the year. Pinsents launched in Australia in 2015 and has since acted on infrastructure and energy mandates, including the AUD$15bn Melbourne Metro Project. The firm also advised First Solar on its project finance acquisition and development of a 48MW solar power plant and Samsung C&T on the AUD$2bn Roy Hill mining dispute. The firm’s legal resourcing hub Vario will also begin operating in Australia, its first base outside the UK. Pinsent Masons has invested heavily in its international operations in 2017. In June, the firm announced plans to launch in Dublin and the acquisition of diversity and inclusion specialist Brook Graham. In May, it entered Spain and South Africa with new offices in Madrid and Johannensburg. In the last 18 months Pinsents has also expanded in Germany, opening an office in Dusseldorf and acquiring boutique Munich firm Mayrhofer & Partner. The 1,600-lawyer firm has also strengthened its global teams through a spate of laterals this year: it hired three partners from Gowling WLG to bolster its Munich office in February and a new head for its corporate offering within the financial sector, Hammad Akhtar, from Ashurst in January. 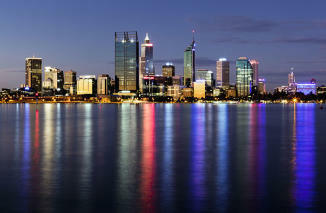 When the Perth office opens, the firm will have 24 offices worldwide.